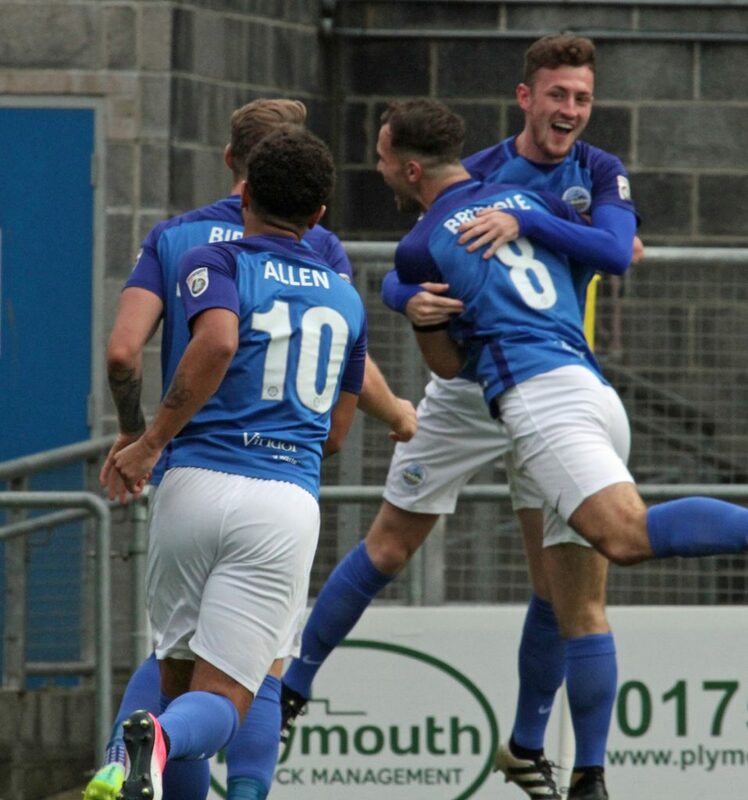 A headed goal in each half from Paul Lewis and Ryan Bird saw Dover run out comfortable winners at bottom-of-the table Torquay at a windy Plainmoor on Saturday. 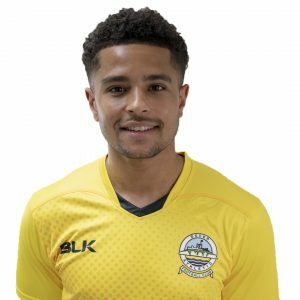 Cambridge loanee Lewis nodded in Mitch Pinnock’s cross after six minutes to give Chris Kinnear’s men an early lead and Bird powered in Jamie Allen’s assist off both the bar and home goalkeeper Vincent Dorel to double the advantage in the 64th minute as Athletic extended their unbeaten run to five games. After the visitors had gone in front, Pinnock headed Passley’s cross harmlessly over and was then denied by the woodwork minutes later. The wideman struck the underside of the crossbar with a fierce volley after latching onto Femi Ilesanmi’s lobbed pass. 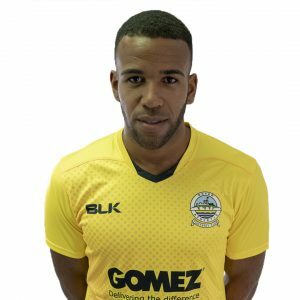 Lewis thought he had doubled the lead after flicking in Bird’s shot, but the linesman chalked off his effort for offside and the midfielder was booked for protesting. Ryan Higgins fired well wide from 20-yards and at the other end Bird nodded Allen’s cross just wide just before the break. Luke Young drove a free-kick into Mitch Walker’s arms a minute before Bird struck Dover’s second. The points were almost secured when Giancarlo Gallifuoco struck the post against his old side from sub Kadell Daniel’s corner. Daniel then tried his luck with an audacious volley that flew into the arms of Gulls stopper Dorel. Jamie Reid’s blast into the side netting summed up a disappointing day in front of goal for United. The win sees Whites remain second in the standings, one point below current leaders Macclesfield Town. Earlier, boss Kinnear kept the same side that started at Sutton on Tuesday night. Aziz Deen-Conteh replaced Tobi Sho-Silva on the bench, who missed out through injury. Torquay: Dorel, Davis, Lathrope (Myrie-Williams 45), McGinty, Gowling(c), Young, Evans, McQuoid, Reid, Higgins (Pittman 68), Murphy (Keating 78). Subs not used: Clarke, Efete. Dover: Walker, Passley, Gallifuoco, Essam, Parry, Ilesanmi, Brundle(c), Lewis, Pinnock (Daniel 59), Allen, Bird. Subs not used: Richards, Fazakerley, Nortey, Deen-Conteh.